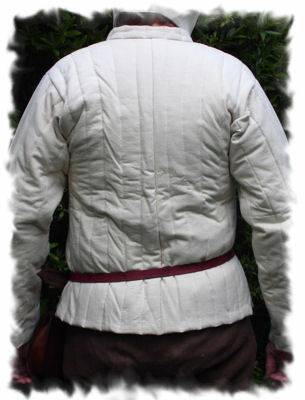 Padded Arming Coat BACK IN STOCK! 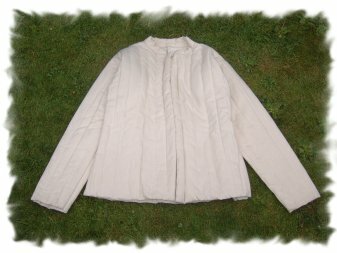 A high quality arming coat. 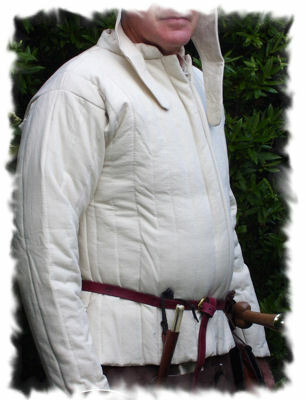 This garment is not armour in its own right but it is designed to wear under various types of armour. Available in sizes 38" chest to 48"